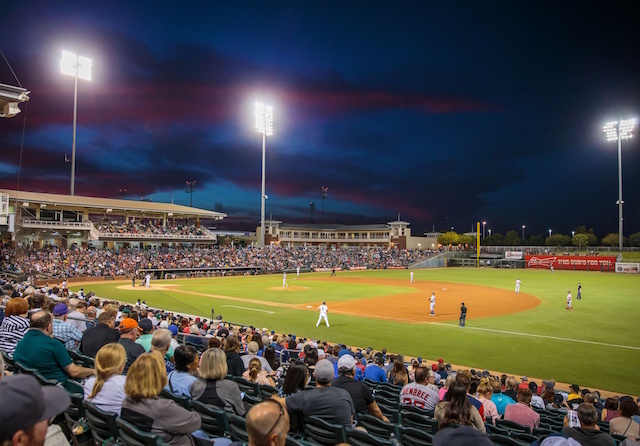 Major League Baseball isn’t just implementing new changes for the 2019 season at the senior circuit, they are also tinkering with the Arizona Fall League. The three big changes include a new leadership structure, a revamped schedule that starts the season earlier, and the removal of restrictions for players whom MLB organizations could nominate to play in the AFL. MLB has elected Bill Bavasi to oversee all operations of the AFL. He is responsible for implementing all rules and regulations of the league and communicating those rules with teams. Bavasi previously served as the director of the MLB Scouting Bureau and as well as the general manager of the California/Anaheim Angels from 1994-99 and Seattle Mariners from 2003-08, among other positions. Beginning this season, the Arizona Fall League will be moved up to begin on Sept. 17 and end on Oct. 26. The Fall Stars Game will take place on Oct. 12, while the AFL Championship Game is scheduled for Oct. 27. The reason for the schedule change is so Minor League players can go straight from finishing their season to playing in the AFL as opposed to having around a month of downtime. With the removal of roster restrictions, MLB teams are now able to allow any player under contract in their organization to participate in the AFL. This rule is more of a test as it will be evaluated at the conclusion of the 2019 season. 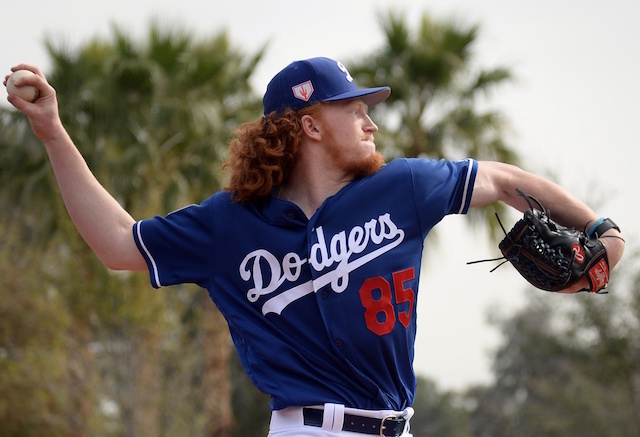 Some of the top prospects in the Los Angeles Dodgers organization have played in the AFL in recent years, including Keibert Ruiz and Alex Verdugo. Ruiz had a very strong showing in 2018, being named to the AFL Top Prospects team.